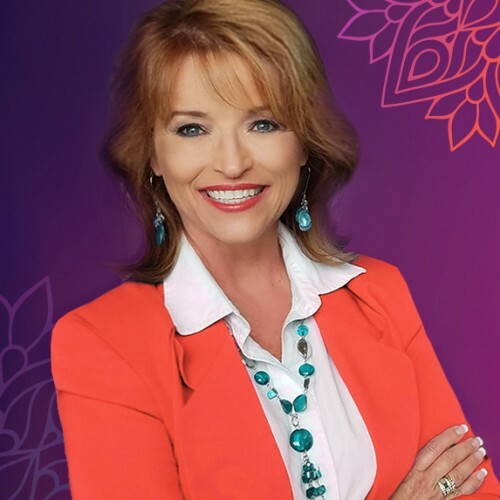 Motivational Keynote Speaker, Author & Change Expert Susan C. Young inspires organizations to Boost Positivity, Improve Engagement and Transform their Teams to make a POSITIVE IMPACT in life and business. To learn more, visit www.SusanCYoung.com or www.amazon.com/author/susancyoung. Enjoy this FREE preview of Susan's new book, The Art of First Impressions for Positive Impact. This topic can be delivered as a keynote, 4 hour workshop, or 8 week training program. Depending on the needs of our clients. Enjoy this content-rich, illustrated sneak peak for Susan Young's book Release the Power of Re3. Create positive change & transformation today!